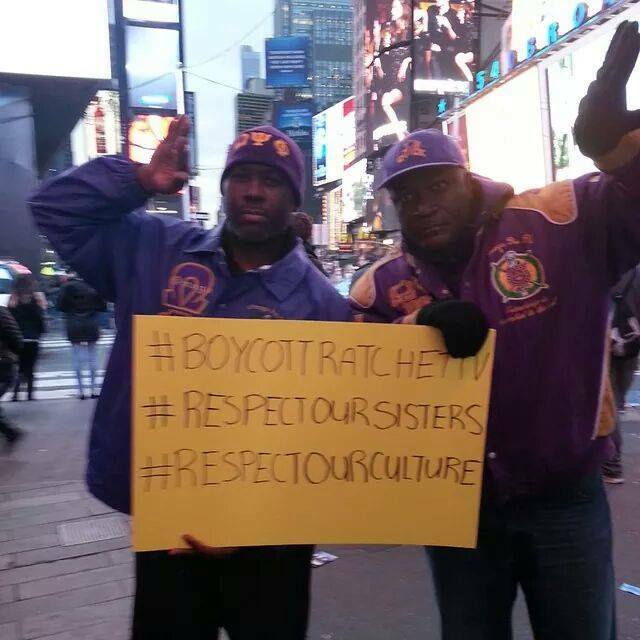 The #BoycottSororitySisters movement has taken to the streets! 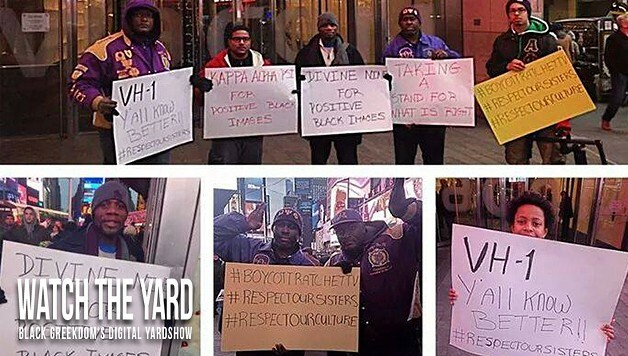 This weekend, members of NPHC fraternities and sororities showed up in front of the VH1 offices in New York to protest the exploitation of Black women and culture in their programming. 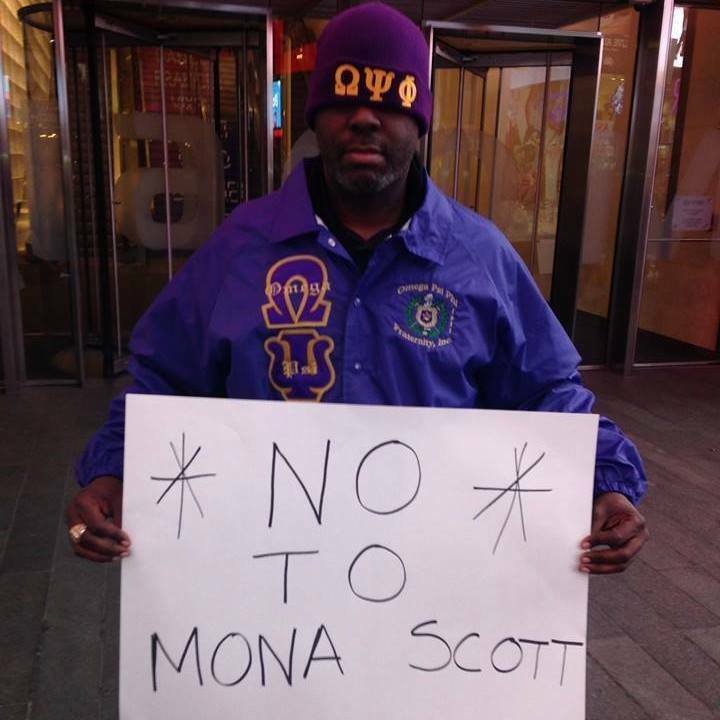 While the movement against the ‘Sorority Sisters’ show has grown very strong online via the hashtag #BoycottSororitySisters and has resulted in over 25 advertisers pulling their support, this is the first physical protest of the show. 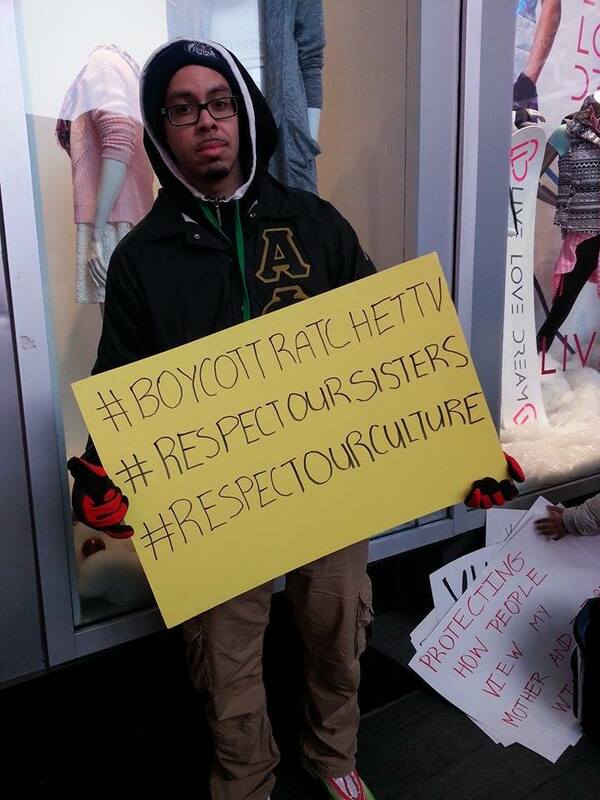 We must also note that these greeks were not simply protesting the ‘Sorority Sisters’ show but also other reality shows that distort the image of Black women in the United States. I am a very proud member of Delta Sigma Theta Sorority, Inc. and I thank you all for supporting all of our outstanding sororities!!! Wish I could have been there!! “We must also note that these greeks were not simply protesting the ‘Sorority Sisters’ show but also other reality shows that distort the image of Black women in the United States.” Good to know. I give this boycott my full and total support. Sending much love to everyone who went out and supported in front of VH1 and online! 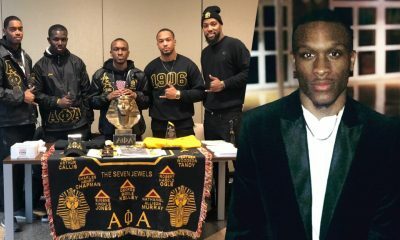 Bravo to my fellow Greeks! Wish I was there to support! I’ll be at the next protest! Let’s keep it going! !